Determine if the UNIKO is the best fit for you. 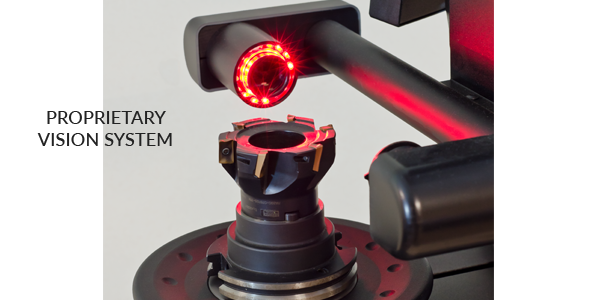 The Uniko is built with dual SP Precision guides and preloaded recirculating bearings mounted to a stabilized steel base ground to 2 microns of planarity. 1-micron glass optical scales are used to ensure the highest accuracy of tool measurements. Easy to use software combined with a 19” monitor provides the operator with full control. 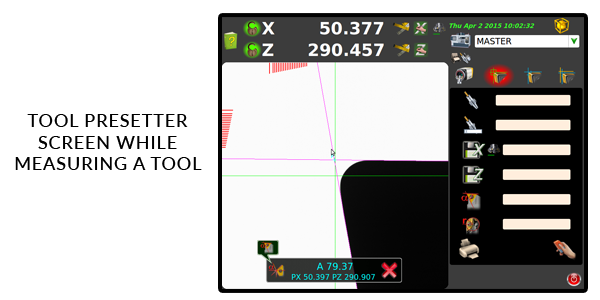 Easily select any of the presetters measuring options with one click while still viewing the edge of the cutting tool. The Uniko presetter was designed with an ergonomic micrometric hand wheel allowing for easy fine adjustment of the presetter’s optics. A “zero gravity” support column allows smooth, effortless movement of the camera optics in both X and Z. Fully equipped and easy to use, the Uniko offers a user-friendly intuitive interface, allowing for easy setting of tools and inspection. Easily check tool geometry using one of the auto measuring functions, and quickly send tool offsets direct to CNC controls using the post-processor. Simple and intuitive, the CVS Smart software is easy to use. All functions are easy to find and are shown using simple graphical icons. 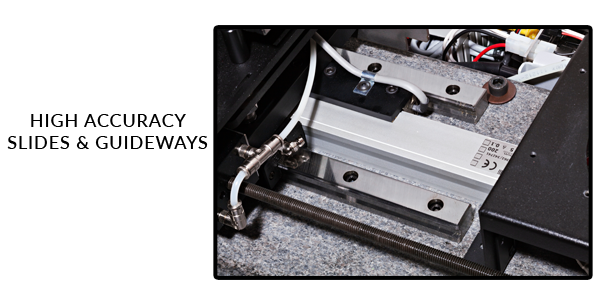 It has never been easier or faster to set your tooling. Create tool lists and generate tool offsets in minutes with the CVS Smart software.